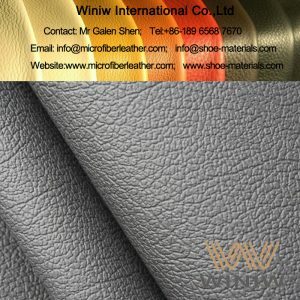 High Quality Microfiber Synthetic Leather for Sofa & Furniture – WINIW Microfiber Leather! 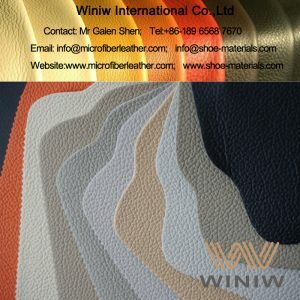 WINIW specialized in high quality microfiber synthetic leather for sofa and furniture upholstery, luxurious looks & feeling, superior durability, high strength, can replace natural leather perfectly for sofa and furniture. 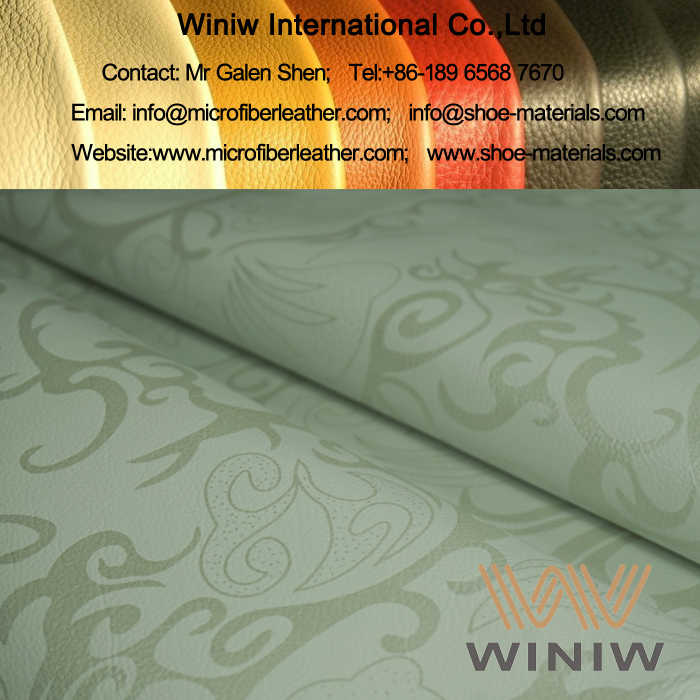 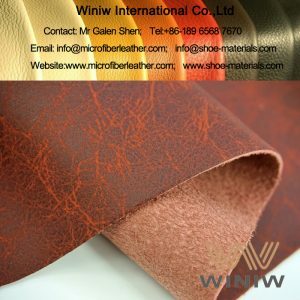 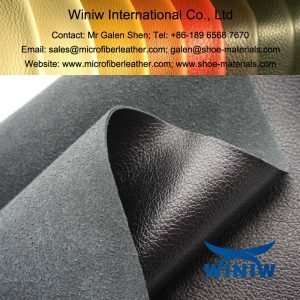 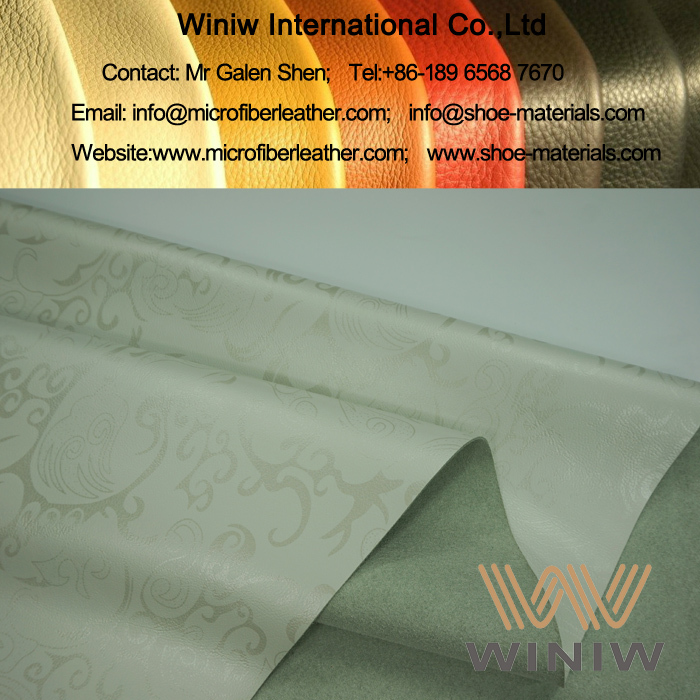 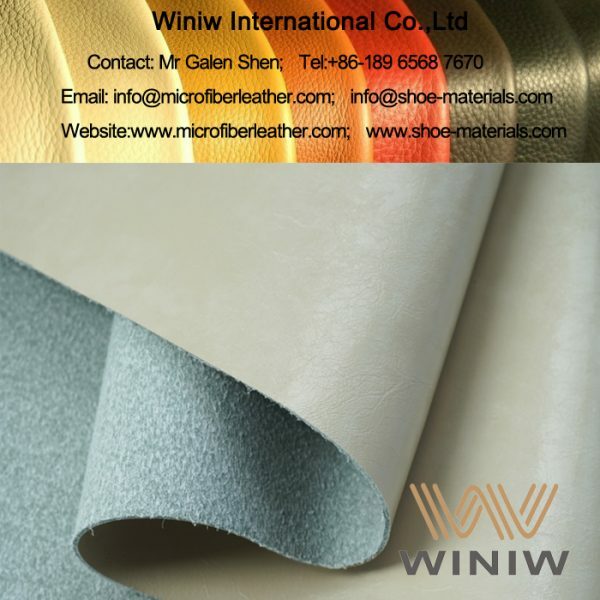 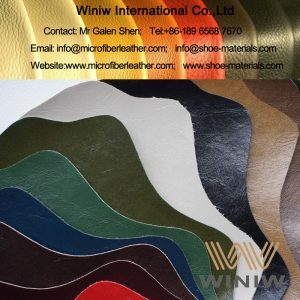 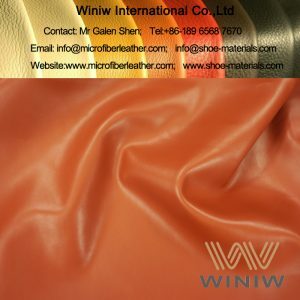 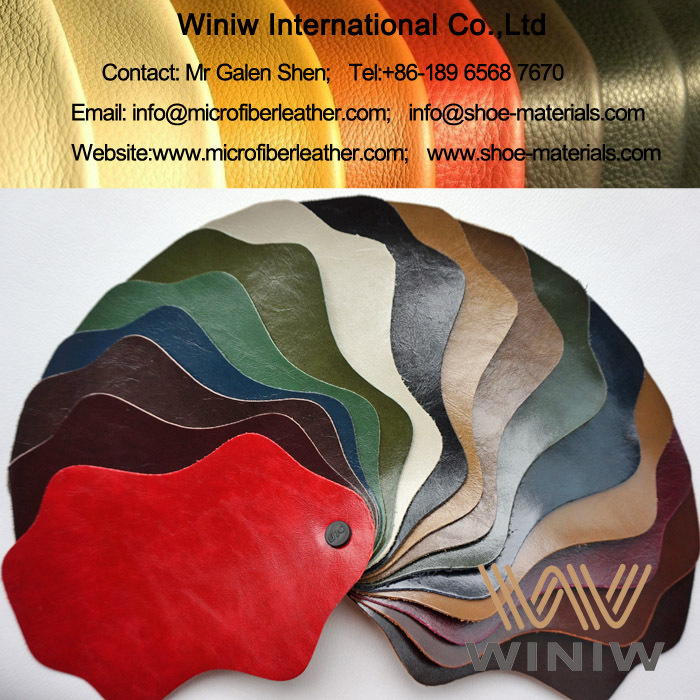 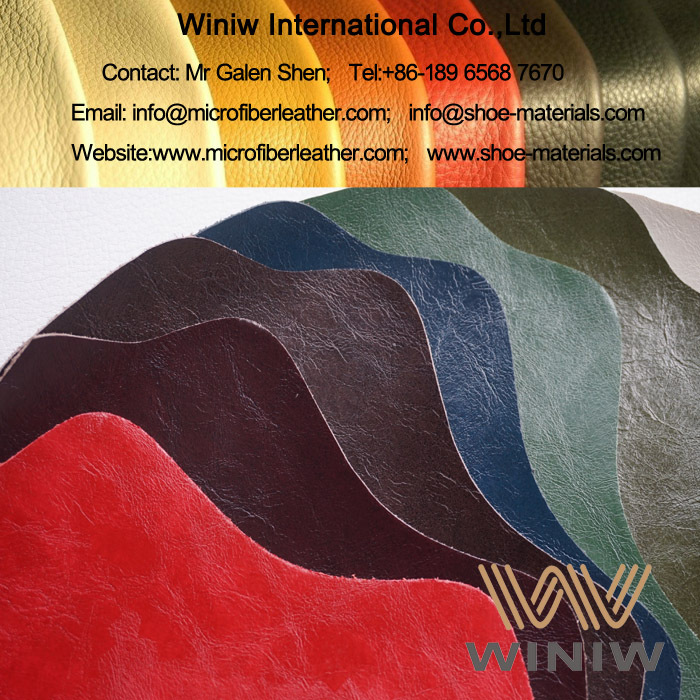 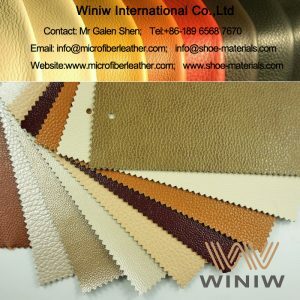 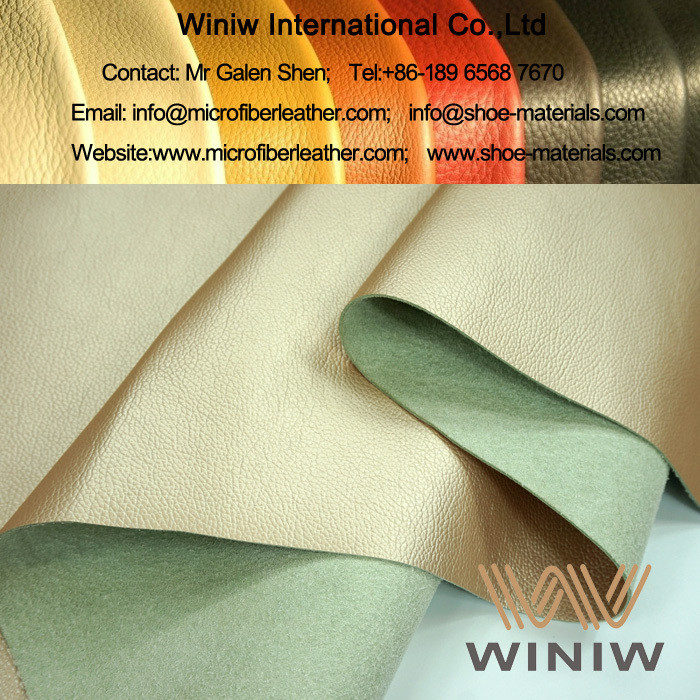 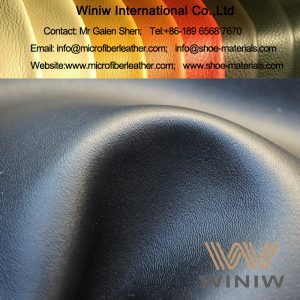 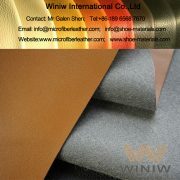 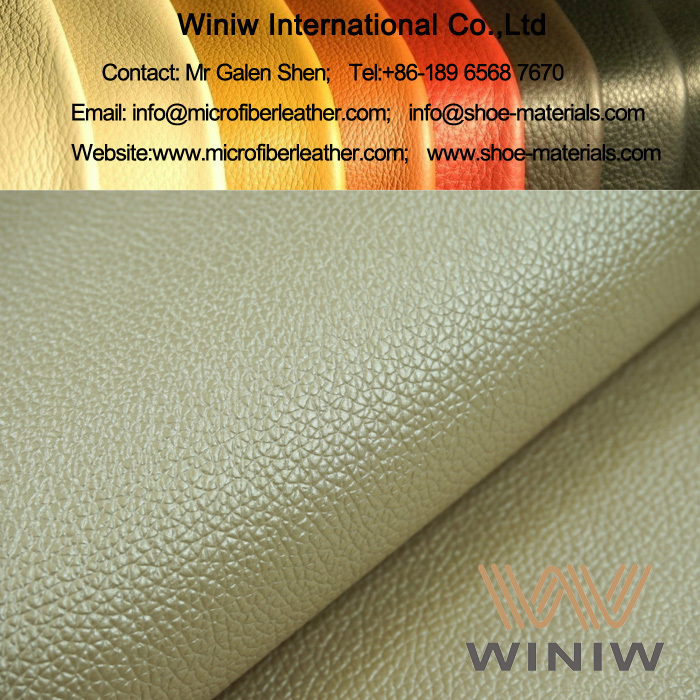 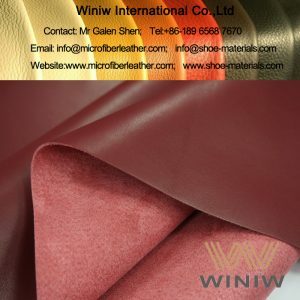 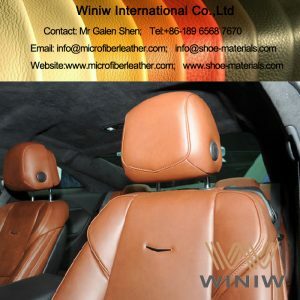 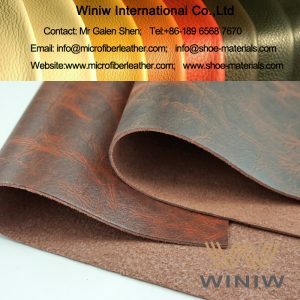 WINIW Sofa Microfiber Leather is the highest grade synthetic leather, because of similar structure as real leather, has a lot of similar characters as real leather, however better physical & chemical performance than real leather, is the best alternative of real leather for sofa & furniture upholstery! 4. 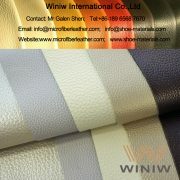 Textures: can be customized, fashion pattern.